Jackson Greene swears he's given up scheming. Then school bully Keith Sinclair announces he's running for Student Council president, against Jackson's former friend Gaby de la Cruz. Gaby wants Jackson to stay out of it -- but he knows Keith has "connections" to the principal, which could win him the presidency no matter the vote count. So Jackson assembles a crack team: Hashemi Larijani, tech genius. Victor Cho, bankroll. Megan Feldman, science goddess. Charlie de la Cruz, reporter. Together they devise a plan that will take down Keith, win Gaby's respect, and make sure the election is done right. If they can pull it off, it will be remembered as the school's greatest con ever -- one worthy of the name THE GREAT GREENE HEIST. 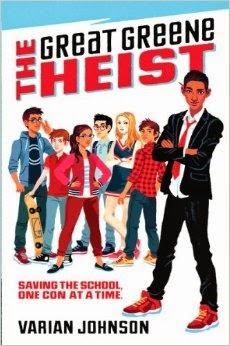 It's been a while since I read a MG novel, and even longer since I read any novel featuring a male protagonist, so I was excited to crack open The Great Greene Heist. I loved the diverse team Jackson assembles, especially Star-Trek loving Hasemi. I also loved Gaby, who was a perfect contradiction of all the things that make up a pre-teen. 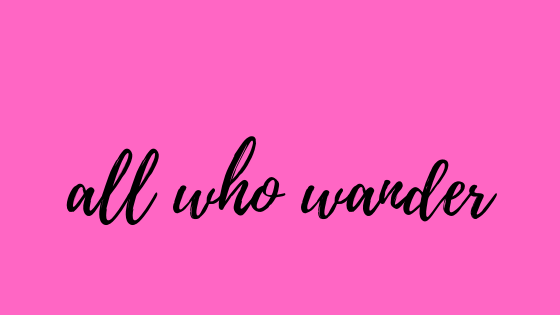 There were a few characters that I kept confusing with each other -- I had to flip back through the book to keep them straight. And that's my biggest complaint about the book. While it was lively with an engaging plot, I felt most of the characters weren't well developed. What made Charlie uniquely different from Lincoln, other than being Gaby's brother? It was never clear. Part of this was due to the third person narrative, which bounced around from various vantage points. I wish it had been limited to Jackson. He was an intriguing character, and I wanted to get into his head just a little bit more. And the injustice of having such an unfair principal! I know this wouldn't be the cool thing to do, and definitely not Jackson's style, but I really wanted him to get his parents involved. This is a great book for pre-teens, especially those interested in a kids-take-down-an-authority-figure story line. I was just a bit outside this demographic, unfortunately! **There is a short prequel to The Great Greene Heist on Varian Johnson's blog. Read The Kelsey Job here.